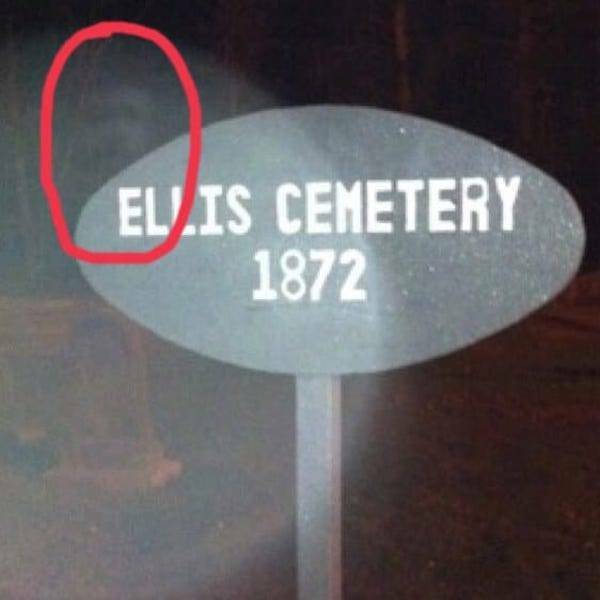 My friends took these at a cemetery in Massachusetts. They all agreed to snap pics and not look at any of them until after they left the cemetery. This was the result.